We regularly have special offers. Are you planning on visiting South Africa? 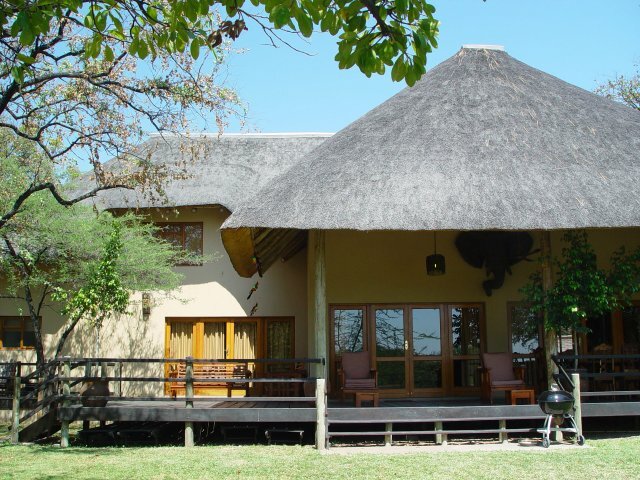 Our exclusive holiday home Lalapalm offers ideal accommodation if you would like to visit the world famous Kruger National Park and other places of interest in the region. Lalapalm is part of the Sefapane Estate. Lalapalm is situated in the North-Eastern part of South Africa, on the edge of the Phalaborwa district which is also known as the City of Two Summers. 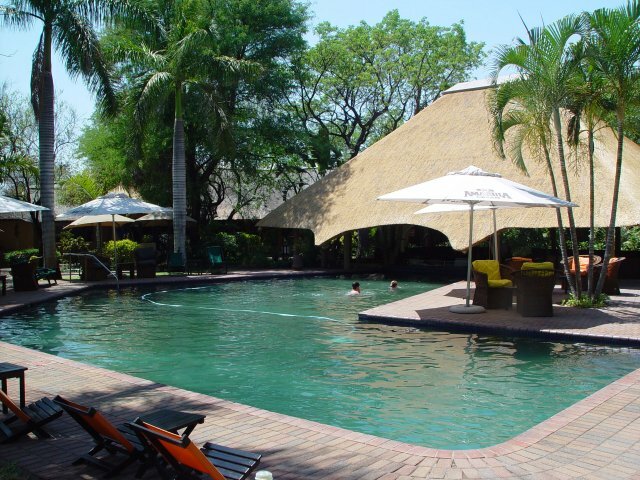 Lalapalm is located in the northern province of Limpopo, about 1 kilometre from the entrance to the Kruger Park, the Hans Merensky Golf Club and the Kruger Park Gateway Aiport. Cars can be rented at the neighbouring Sefapane Lodge and they also organises impressive safaris. The superb à la carte restaurant offers, amongst others, several typical African dishes, such as bobotie. 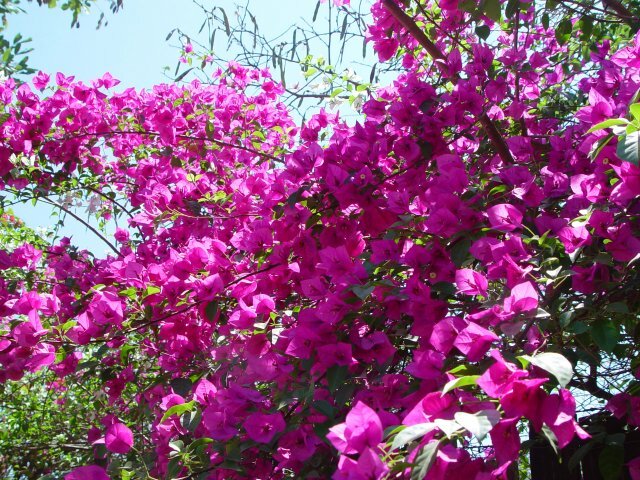 Our holiday home Lalapalm, built in 2006, is well-equipped and can accommodate a maximum of 10 people. Lalapalm is an ideal place to relax, in or around one of the Sefapane Lodge tropical swimming pools or on the shaded terrace looking out onto the fish ponds, all with the sounds of the African bush in the background.